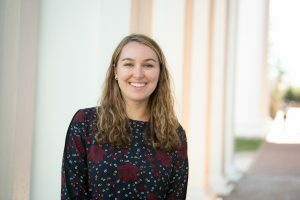 Kalady Osowski ’19 Awarded a Fulbright to Study in India Her scholarship will fund a nine- to 12-month study of small-scale cultural heritage looting operations in the Golden Triangle of India. 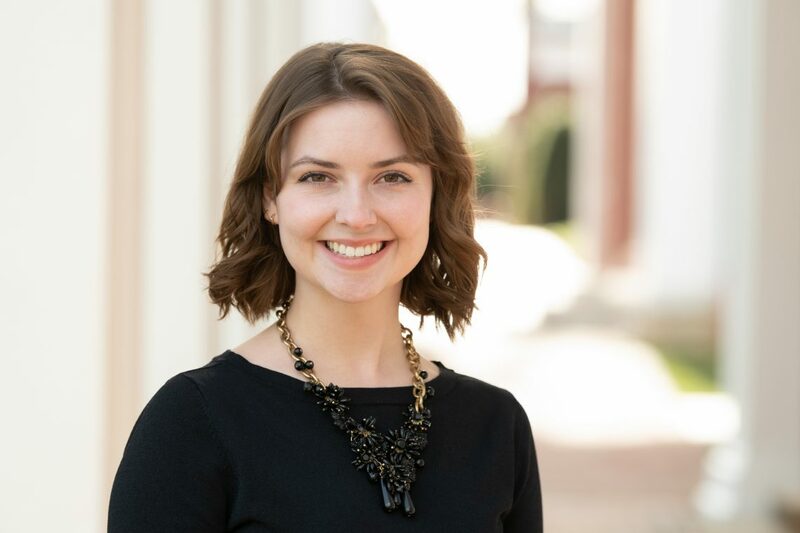 Washington and Lee University senior Kathryn Kalady Osowski ’19 has been awarded a Fulbright-Nehru Open Study/Research award. 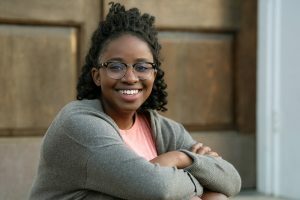 She will travel to Delhi in Aug. 2019 for her Fulbright orientation, and she will live in that area for the duration of the project. “Contrary to popular depictions, art theft today rarely involves dramatic museum break-ins, famous paintings or mastermind forgers,” said Osowski. “Instead, the looting and illicit sale of archeological artifacts from vulnerable areas in the Global South has taken center stage. While people may be familiar with ISIS’s destruction in the Middle East, they are likely unaware that this sort of process also takes place every day in India. After her project, Osowski plans to continue immersing herself in art history. 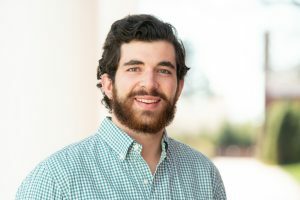 As her time as a student at Washington and Lee nears its completion, Osowski also credits her W&L experience as a vital tool in preparing her for the next steps in her educational journey.